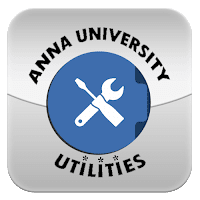 Since the Annauniversity haven't announced any postponement news yet . Students are requested to Continue with their Exam Preparations. As far as now, Exams will be conducted as per original schedule. Further any new updates we will notify as soon possible. As of now there is NO Announcement regarding postponement. Students are requested to continue with their Exam preparations. Tomorrow 03-11-2017 , AU Nov -Dec 2017 examinations will be conducted as per schedule.